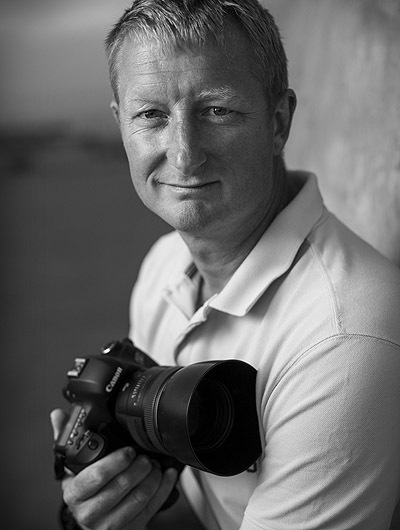 Welcome to the website of freelance photographer Ole Bo Jensen. I’m based in Copenhagen and do all kinds of assignments for clients both in Denmark and Europe. I have specialized in conferences, portraits, reportage, events for corporate usage and royal/embassy activities. I’m fluent in english, all right in german, and fit in in most settings. My prizing is based on a simple hourly fee basis and I always supply my clients with a lot of pictures. Please feel free to contact me by telephone on +45 61790820 or email ole@imagebureauet.dk, and I’ll answer as soon as possible. Enjoy my website for inspiration in the different categories. Independent freelance photographer / photojournalist since 2004. Member of the Danish Journalist Association and the Danish Pressphotographer Association.